Looking for a nearby lake or pond to fish? 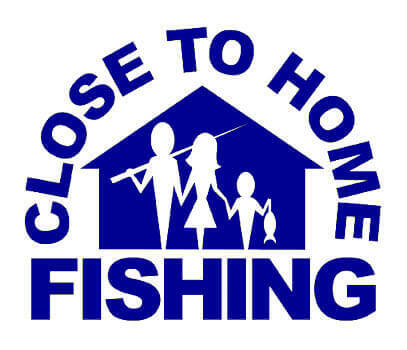 Through agreements between Oklahoma municipalities and the Wildlife Department, these areas offer convenient “Close to Home” fishing opportunities in metro areas. Fishing is limited to no more than three rods and reels per person, with no more than three hooks per line (treble hooks are considered one hook). No other fishing methods are allowed. All largemouth bass must be released (returned to the water) immediately after being caught; no harvest is allowed. 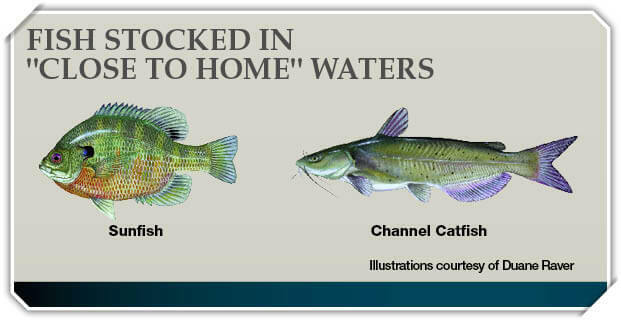 Channel catfish and blue catfish have a combined daily limit of six; only one blue catfish over 30 inches is allowed to be kept. No netting of any kind (including castnetting) is permitted. For all other species, consult the statewide regulations. Crystal Lake (6625 SW 15th).